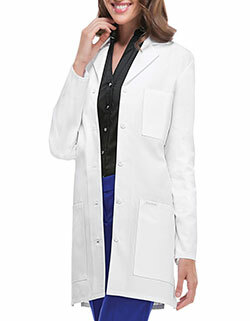 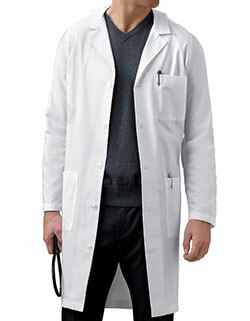 Stylish lab coats are always in demand for men and women. 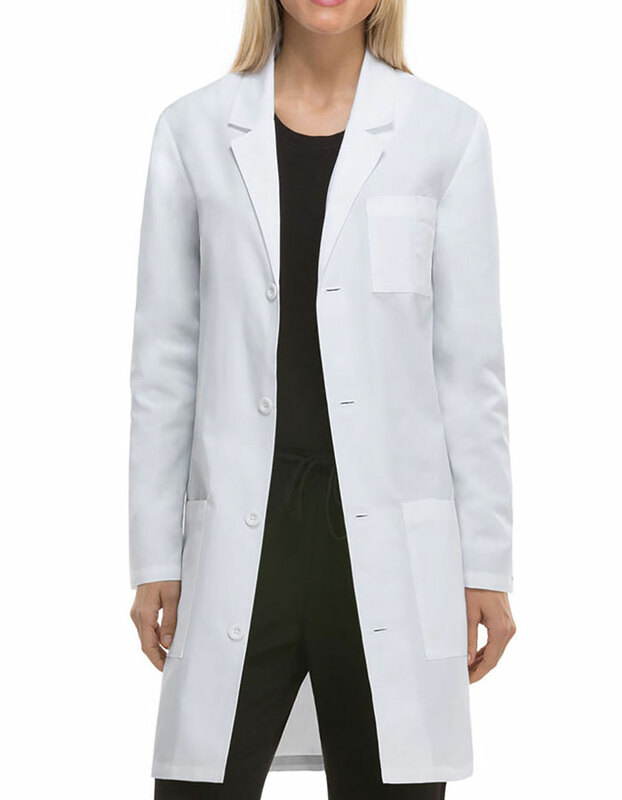 This Unisex lab coat by dickies is having a quality of “Antimicrobial w/ Fluid Barrier” and features a notched collar and four button front closure. 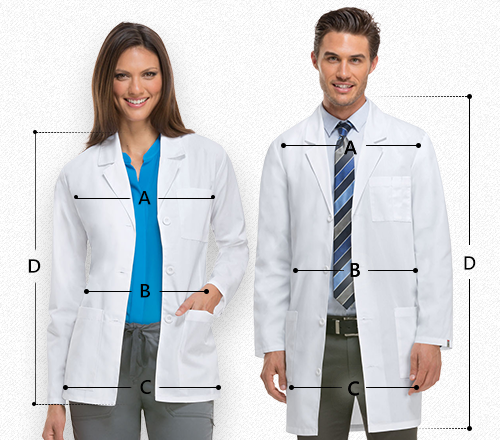 Also featured one chest pocket with a pen and instrument slot with two lower patch pockets and side entry for easy access. 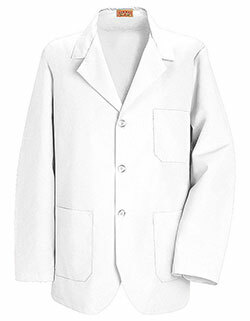 Back waist belt and back kick pleat complete this coat.